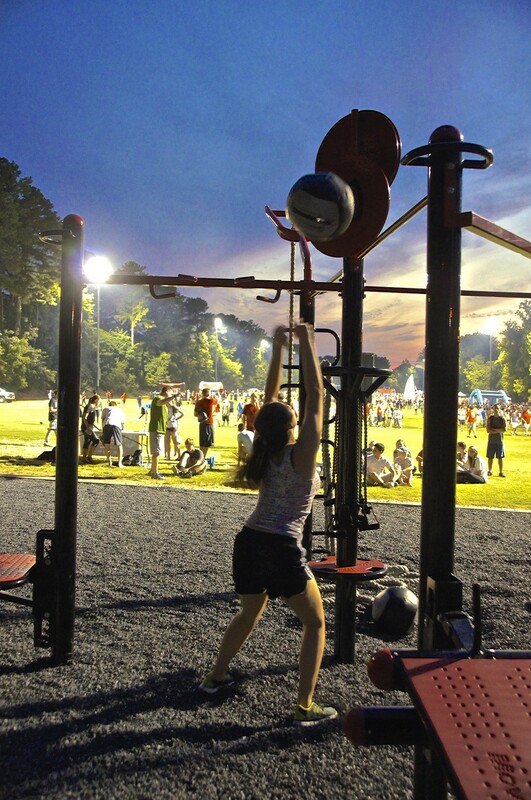 MoveStrong was onsite to help launch the opening of the the newly installed MoveStrong FitGround at NC State University! 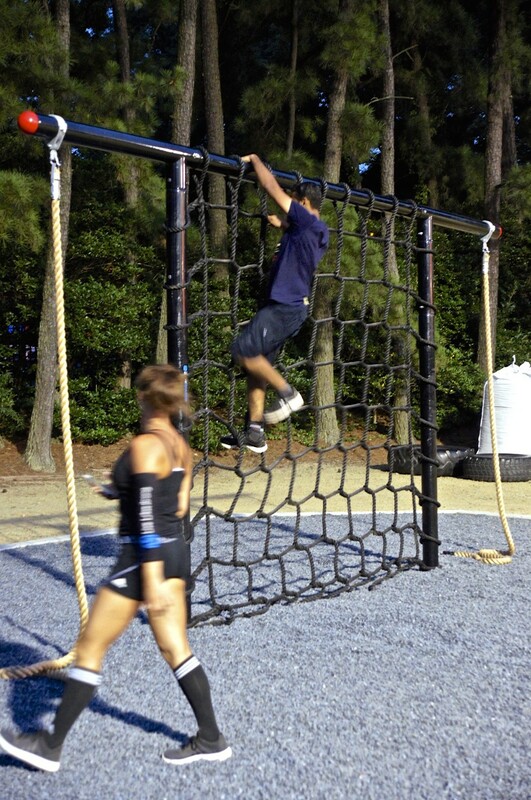 An outdoor fitness and obstacle course training area as part of University Recreation amenity for students. 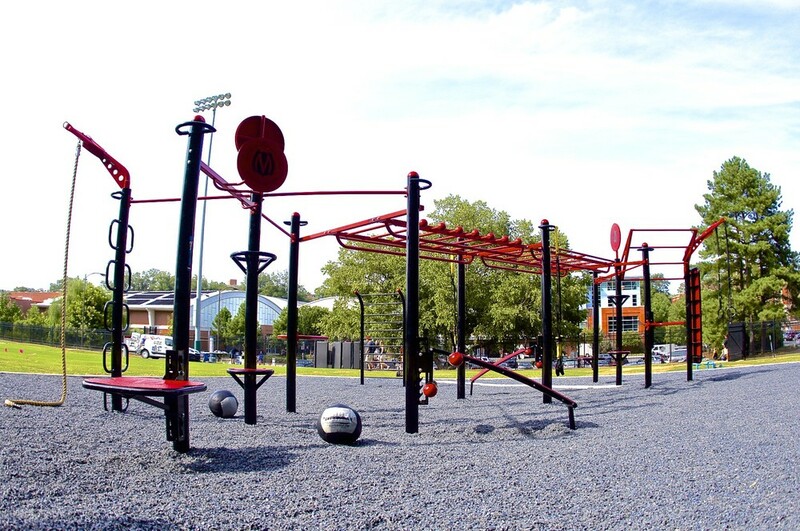 Staff and students took part in MoveStrong group functional fitness workouts, tried out their skills on the T-Rex outdoor fitness station, double bridge monkey bars, cargo net, rope climb, outdoor stall bars, battle ropes, and more! 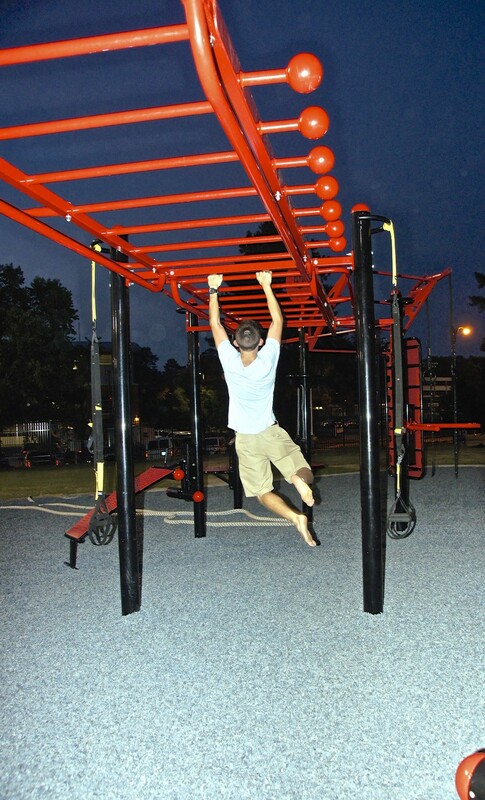 A MoveStrong challenge took place and for those who participated were entered to win MoveStrong apparel! 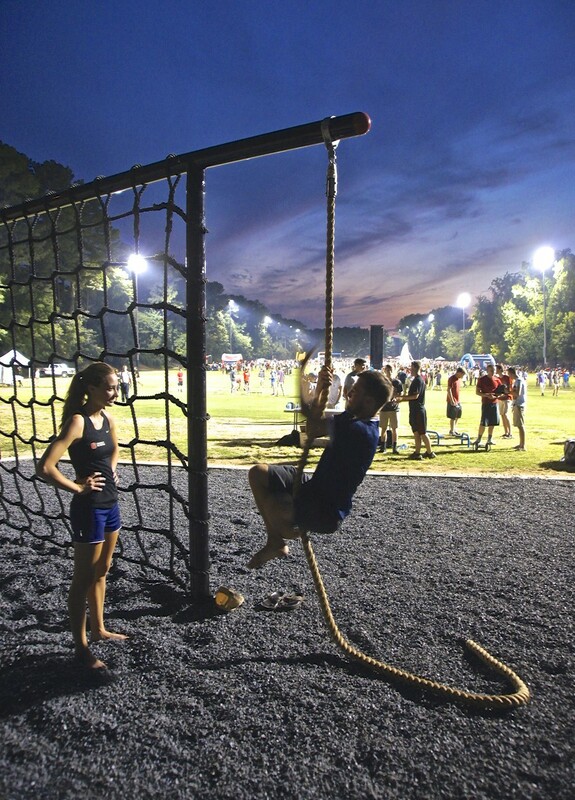 The 2015 RecFest event as is to Kickoff the school year with NC State University Recreation! There will be inflatables, games, food, and live music. RecFest is also an opportunity for you to find out more about what University Recreation has to offer. You can sign up for Intramural Sports, Club Sports, the Moonlight Howl and Run, and find out more information about Fitness and Wellness classes and Outdoor Adventure trips and clinics.